Why FortiSIEM? Current security models often attempt to consolidate security by leveraging traditional SIEM solutions to collect log, syslog, and netflow data from perimeter security and point solutions. However, zero-day threats and security compromises can evade detection when their network activity is lost in the noise of a traditional SIEM solution, which can overload a security analyst with events for manual analysis. 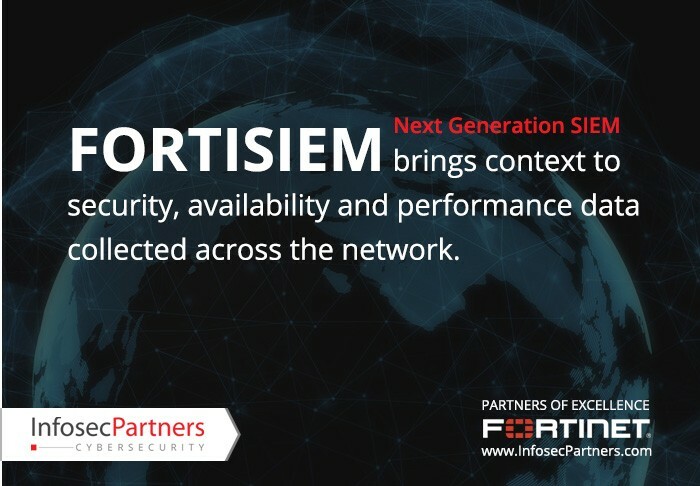 Next Generation Security Information and Event Management, or Next Gen SIEM, capabilities from FortiSIEM coupled with FortiGuard Labs global threat intelligence and third-party threat feeds will allow Enterprises to benefit from prioritised, coordinated responses and actionable threat intelligence across the distributed network on a subscription basis. FortSIEM detects complex IT patterns in high volume events and data to automatically make sense of complexity – in real-time. The system gets smarter as new patterns are learned, enabling it to automatically handle new scenarios. To handle scale you simply add virtual machines to the FortiSIEM cluster, we do the rest. No need to resize servers and manually redistribute data. Security is no longer just about protecting information, it is critical to maintaining trust with customers and protecting the organization’s brand and reputation. 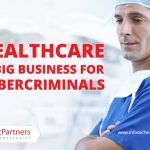 Breaches cause customers to take their business elsewhere, resulting in material and substantially negative impacts to an organization’s bottom line. Attracting new customers is estimated at seven times more costly than keeping existing customers. Fines and legal fees can quickly add up. Publicly traded organizations can see negative and lasting impacts to their stock value, supplier relationships and shareholder perceptions. 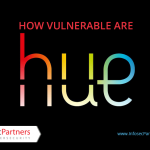 All these add up to explain why more boards are getting involved in security decisions and why FortiSIEM should be a critical part of any organisation’s security ecosystem. 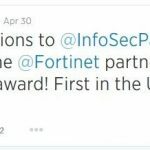 Infosec Partners, named the first ever UK Partner of Excellence by Fortinet, can provide, configure and integrate FortiSIEM within your network infrastructure and to meet your organisation’s specific needs. Because we are certified experts in the entire portfolio of Fortinet solutions, we can optimise your Fortinet Security Fabric along with your legacy systems. 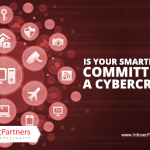 Infosec Partners are proven experts in full-spectrum cybersecurity and a team you can trust. FortiSIEM also powers the FortiSecured Managed Security Services Provision by Infosec Partners. The FortiSIEM Security Operations Center (SOC) and Network Operations Center (NOC) capabilities of this service provides customers with automated security and performance audits of their specific security infrastructure and advisories to help prevent unplanned service disruptions as well as prevent problems before they impact performance and service delivery. For your free consultation, complete the adjacent form or to speak with trusted advisor immediately call us on +44 (0)1256 893662. 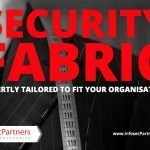 Security Fabric, expertly tailored to fit your organisation. 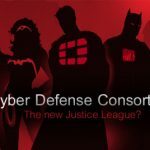 A Justice League for the Security Industry?